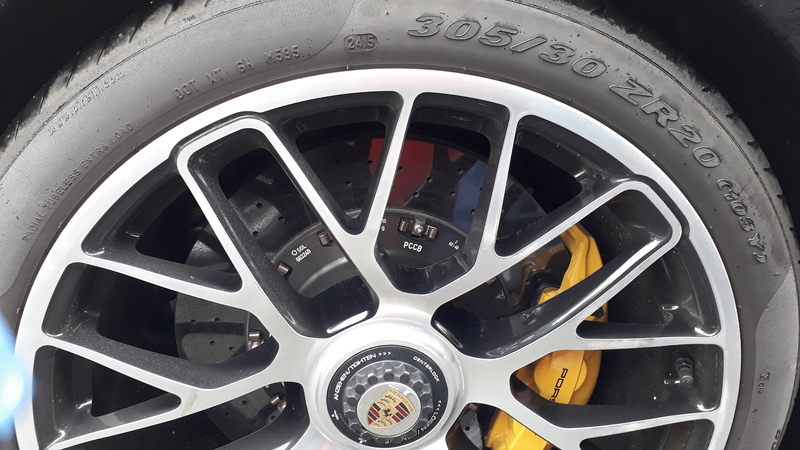 Tires and Grip – what´s about to loose it? Why the hell is everone talking about power and not about grip or tires? First part of knowing my car was to drift it around a parcour. And to try how good the brakes will stop the car in case of emergency. And to test out, where is the last bit of grip before you fly away? I never get off the road but I provoke the tires to talk to me where is the end of the grip. And when you get these feeling for the tires and for the kind how the car gets around the corners, then and only then is the time for driving really fast. Driving really fast doesn´t mean to flat out the car on the autobahn. It means to get as quick as possible around corners and get the most momentum from before the corner to the part of the street after the corner. And when you drive like that, you can combine a safety driving style with a racedriver quickness. And because you know how to slow down your car and you know how the car reacts in different situations, you are still a safe driver. In this case, it is not necessary to have more and more horsepower. It is necessary to have more and more grip and to know more and more about your car, your tires and how everything works together. ← Details – what is really important?